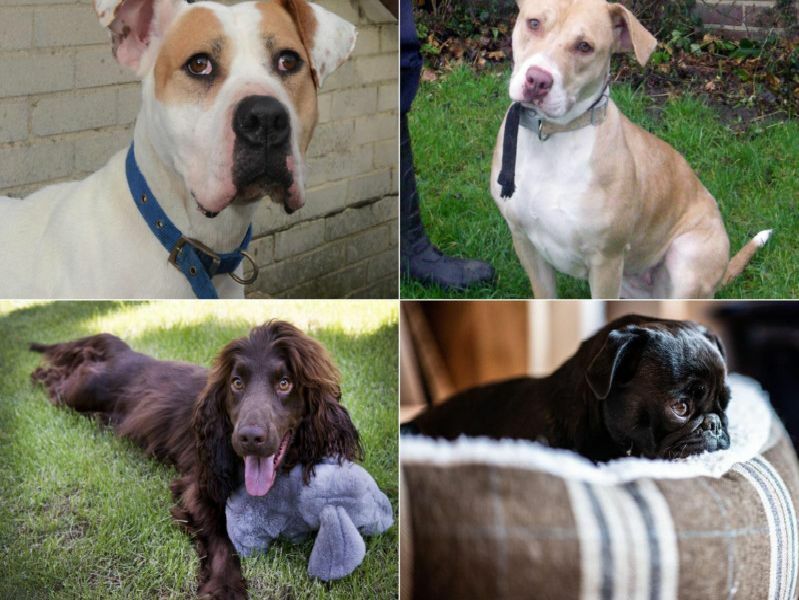 More than 380 dogs have been stolen in West Yorkshire in two years - and just 6% of them were ever found, according to information revealed in a Freedom of Information Act request made to West Yorkshire Police. 50 Staffordshire Bull Terriers were recorded as stolen. 31 French Bulldogs were recorded as stolen. 22 Pugs were recorded as stolen. 17 English Bulldogs were recorded as stolen.